Every once in a while, we come across a gadget so ingenious that, if it weren’t for our editors, we could easily spend a week talking about it. PockeTweez is such a gadget. 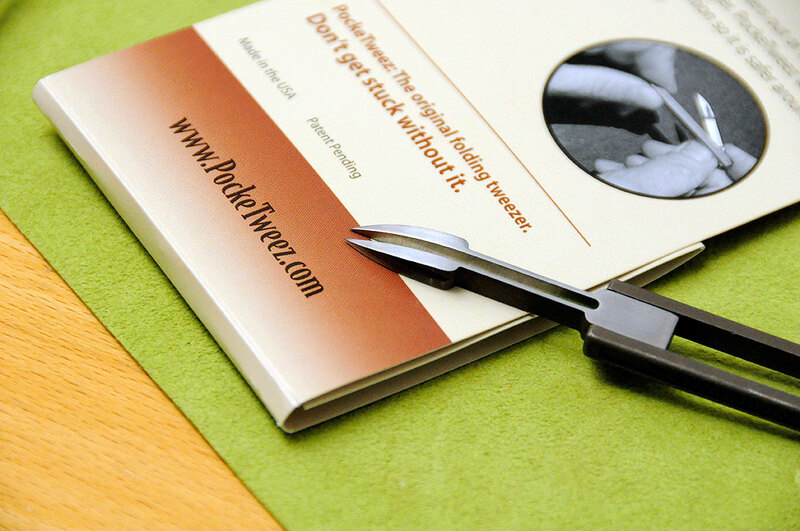 PockeTweez is a pair of tweezers, but they are no ordinary tweezers. 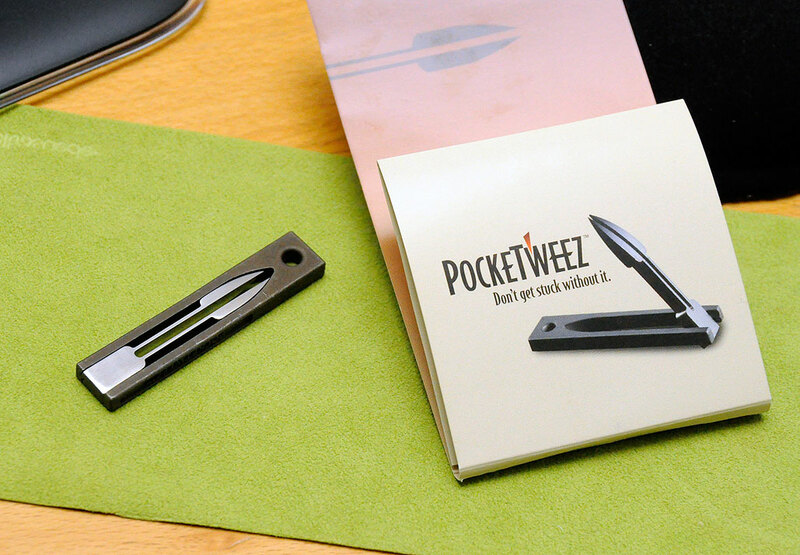 PockeTweez is a precision stainless steel instrument that leaves ordinary tweezers in the dust with regard to performance, durability, and looks. PockeTweez is manufactured in the USA by Precision Metalsmiths, Inc. using investment casting, a process often used in jewelry making. The 416 stainless steel is heat-treated by Stack Metallurgical Services for durability and hardness. 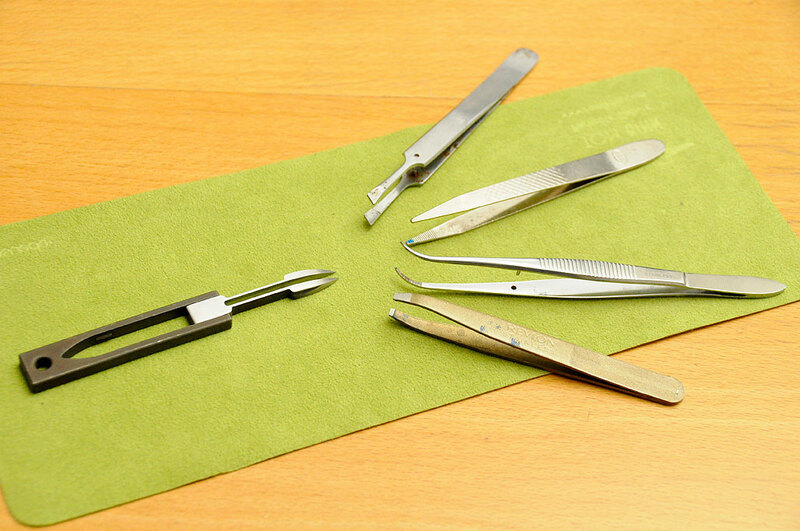 The ingenious and elegant design enables the tweezers to be safely carried, yet easily deployed when needed. PockeTweez when folded is a mere 2 1/2x 1/2 x 3/16″ stick. It is light enough to carry along with your keys. The tips are sharp and pointed to get underneath and into the skin, but unlike a knife or a needle, you can use it to grab and remove the splinter. Splinters can be annoying when you get them, bothersome when left in the skin, and can even lead to dangerous infections. The best way to deal with splinters is to remove them as soon as possible. The easiest way to remove splinters is with a pair of tweezers. The problem with most tweezers is they tend to grip less the harder they are pressed. They may seem counter-intuitive until you take a closer look at how they work. Most tweezer tips actually separate due to flexing when under pressure. The secret to the PockeTweez is its beefier heads. The tips do NOT flex or distort when pressure is applied, enabling them to grip tightly and positively. We compared the tips of the PockeTweez with those of other common tweezers and the difference is clear upon close observation. The PockeTweez heads meet precisely, are more pointed, and meet flush against each other. None of the other tweezers come even close. How often can you get the best of something for just $25? Judging from our FirstLook, PockeTweez is one of those somethings. We’ll carry this PockeTweez around for a few months and report back on how they perform in the real world. "Hey you zombies, get off my lawn!!!" "Hey, zombies ...get off my lawn!!!"